We are a well established firm of solicitors in Nottingham and London that work exclusively in the field of employment law. As we are specialist employment law solicitors with many years’ experience, you can rest assured that you will receive expert advice whatever employment problem you may face. We recognise that workplace issues can quickly escalate and that you will sometimes require urgent advice whether that is to deal with a disciplinary matter, to respond to a tribunal claim or to respond to the situation where a former employee is acting in breach of restrictive covenants. Our employment lawyers are readily contactable in and out of the office. We are responsive to your needs and deliver a fast turnaround whenever required. 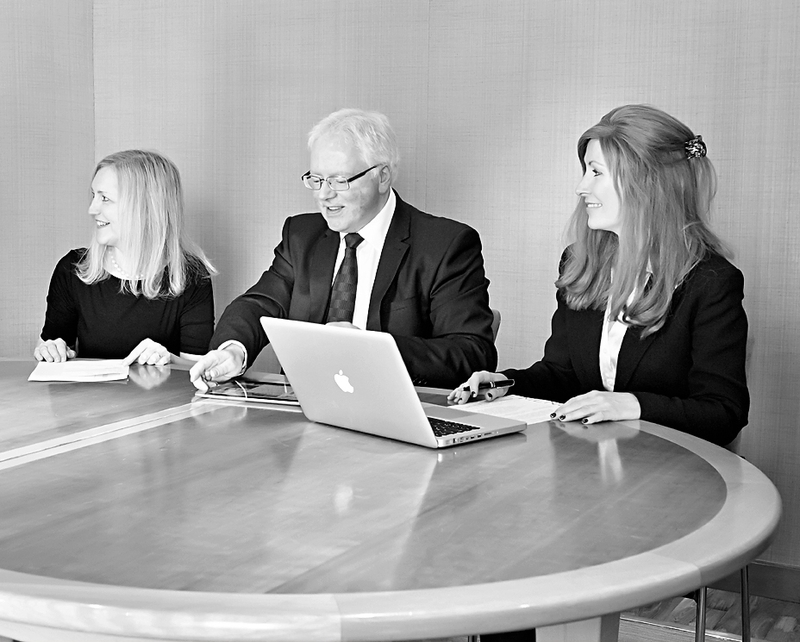 The lawyers at Premier Legal have advised clients throughout the UK from Ashford to Aberdeen. The London base in Mayfair provides for clients in London and the South East, while the more central head office in Nottingham is ideally located to provide a service for the rest of the UK. With a wealth of experience of handling complex cases for Multi Nationals and SMEs, the employment law specialists at Premier Legal will be able to help you with your employment law problem no matter what it is. Each of the employment law specialists at Premier Legal are able to provide training to your team from board room to factory floor. Courses are available in diversity, discrimination, employment rights and holding disciplinary or grievance meetings, all tailored to the needs of your business.